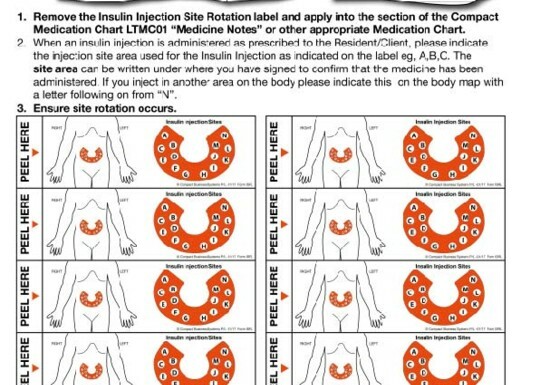 At Compact we are extremely aware of the importance of recording the Injection site when administering a prescribed insulin injection to an individual Resident/Client and ensuring that site rotation occurs. 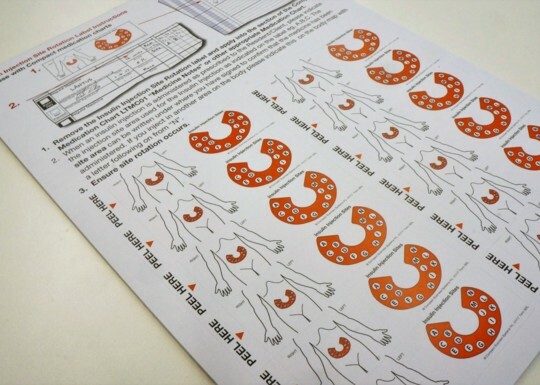 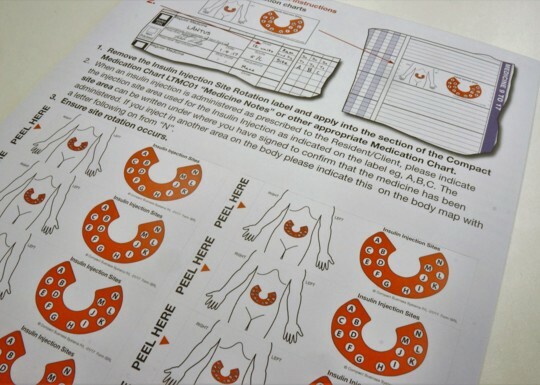 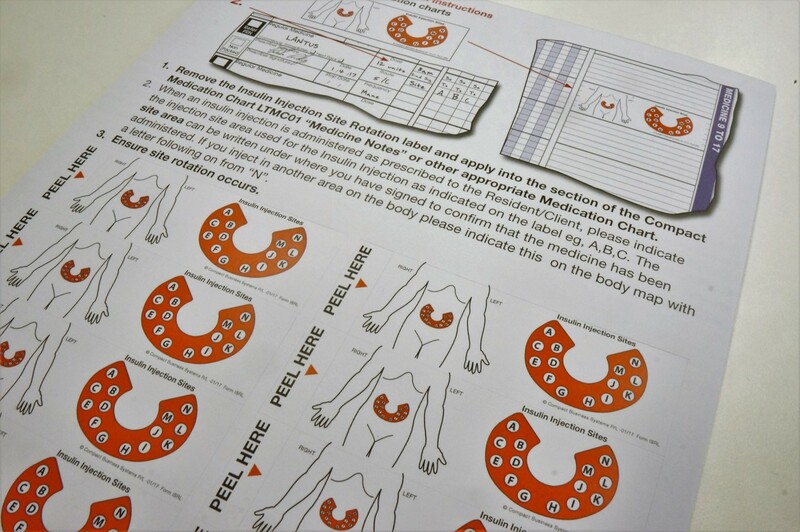 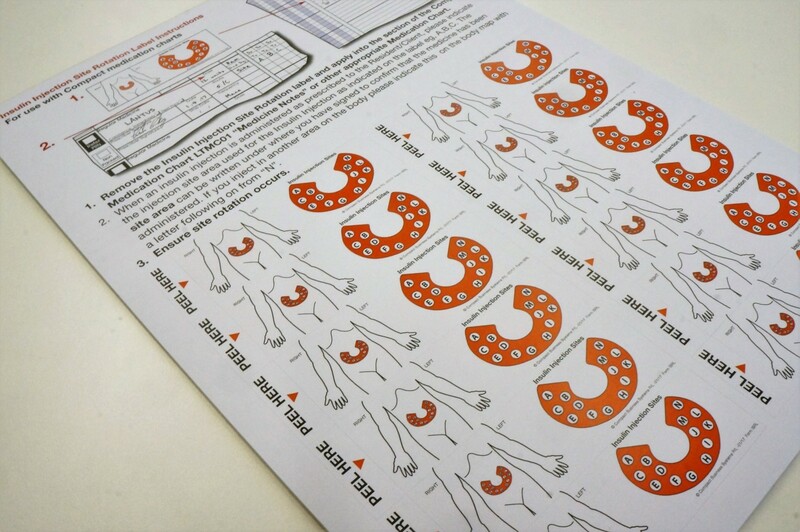 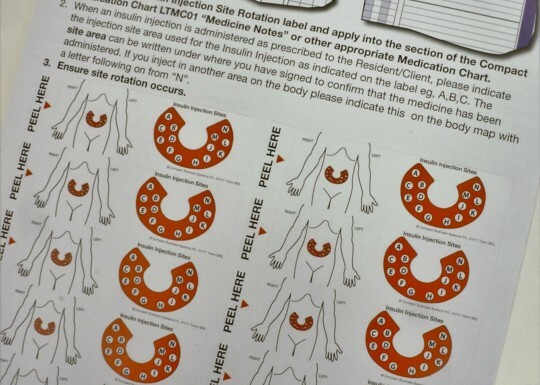 This new label will form part of your Medication Management System and will allow you to record the actual site of injecting on the body map within the Medication Chart. 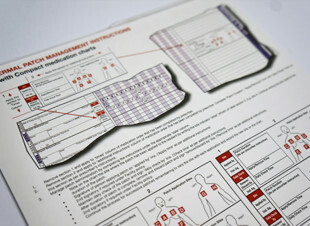 Simply follow the instructions depicted . 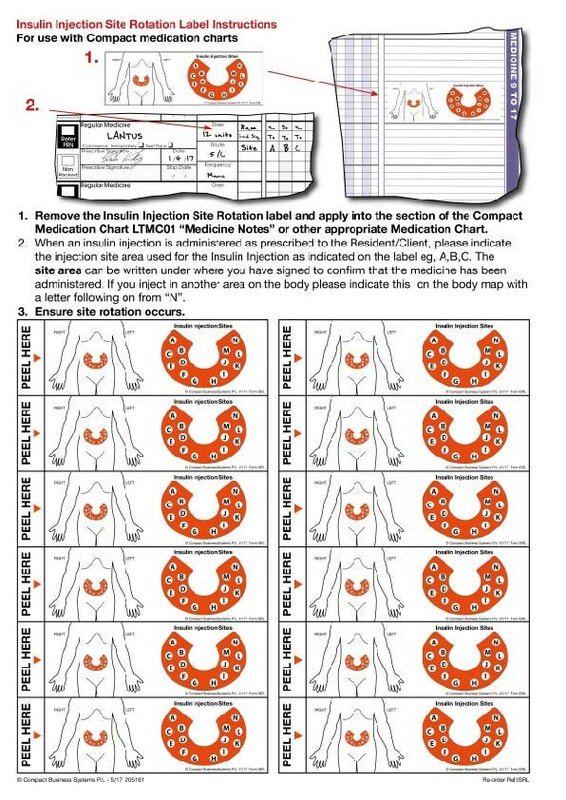 Remove the Insulin Injection Site Rotation label and apply into the section of the Compact Medication Chart LTMC01 “Medicine Notes” or other appropriate Medication Chart. 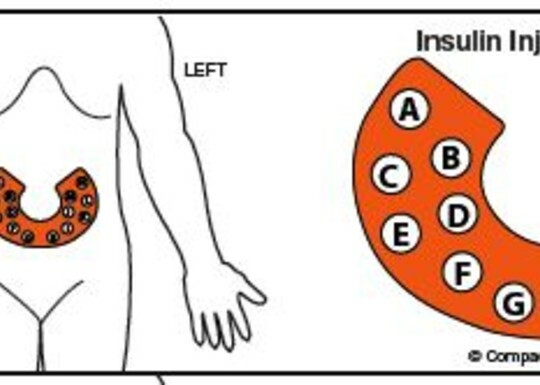 When an insulin injection is administered as prescribed to the Resident/Client, please indicate the injection site area used for the Insulin Injection as indicated on the label eg, A,B,C. 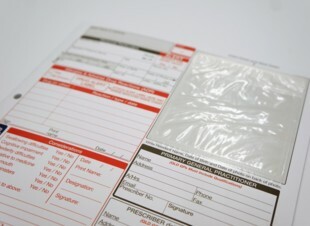 The site area can be written under where you have signed to confirm that the medicine has been administered. 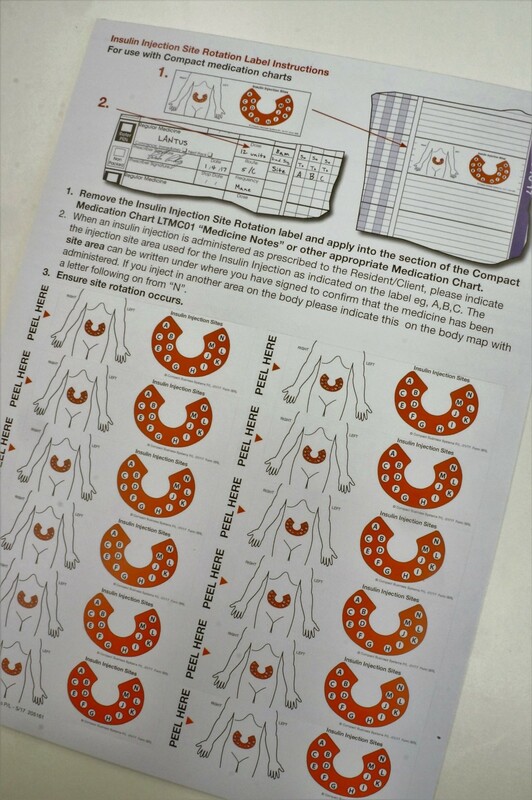 If you inject in another area on the body please indicate this on the body map with a letter following on from “N”.